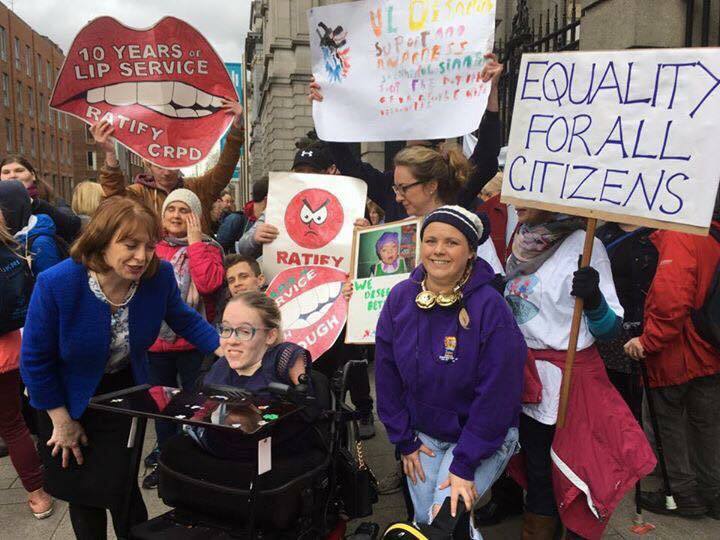 Joanne O’Riordan led a protest in Dublin on March 30th 2017. There has been a 10 year delay in signing it. The story was all over social media and the press. Disability rights activist Joanne O’Riordan, with representatives of more than 100 disability organisations nationwide, led a public demonstration in Dublin on Thursday, March 30th 2017, seeking to highlight the 10-year anniversary of Ireland’s failure to ratify the United Nations Convention on the Rights of Persons with Disabilities (UNCRPD). ​The UNCRPD is the human rights convention concerning persons with disabilities. It is a list of rights guaranteed to persons with disabilities to improve their access to society, education and employment. 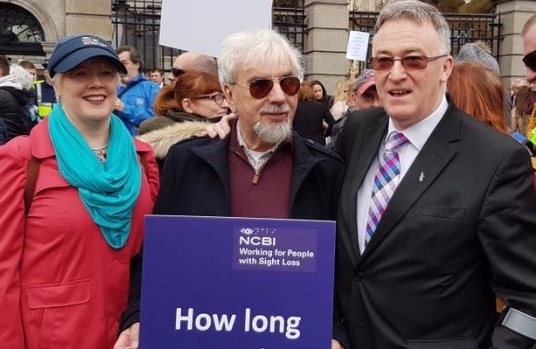 Ireland remains the only country in the EU that has failed to ratify the UNCRPD after the Netherlands and Finland ratified it last year. The demonstration took place outside Dáil Éireann, Kildare Street, Dublin 2 at 11.00am on the day, with the support of Inclusion Ireland, and was attended by many members of Dáil and Seanad Éireann, including Róisín Shortall TD and Senator John Dolan, both of whom actively campaign for the rights of people with disabilities. Twitter was alive with activity on the day – you can see @nolimbsnolimits, #makeequalitythepolicy and #RatifyCRPD for detail of this highly successful event. Further information can be found at Joanne’s own Disability Rights Protest webpage, where you will also find more detail explaining the UNCRPD. You will find detail on the protest itself here, on the Easy-to-Read poster. More information can be found on Joanne O’Riordan’s Facebook page https://www.facebook.com/Joanne-O-Riordan-page-No-Limbs-No-Limits-338388866219802/?fref=ts or via her Twitter feed @nolimbsnolimits. 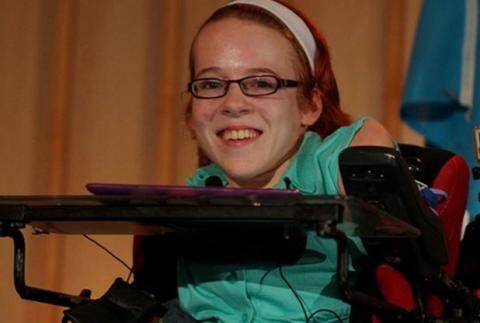 Joanne O’ Riordan is a Disability Rights Activist and winner of the Outstanding Young Person of the World award 2015. She is a regular contributor to TV, Radio and various other media outlets in support of her campaigns for the rights of people with disabilities.